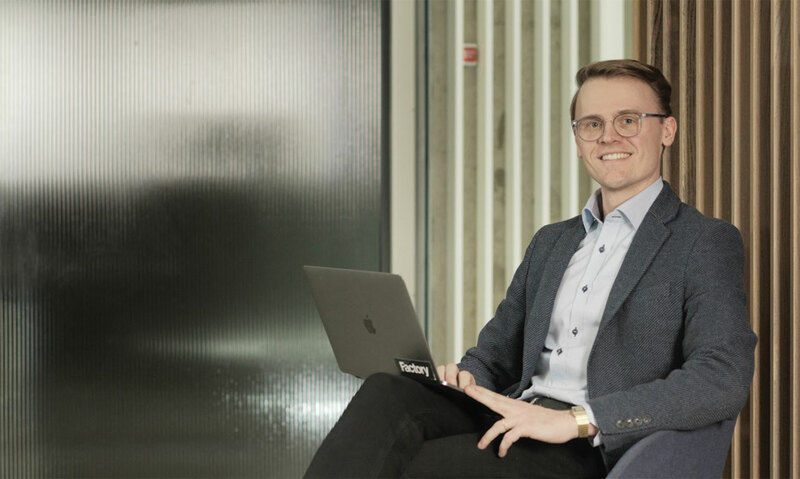 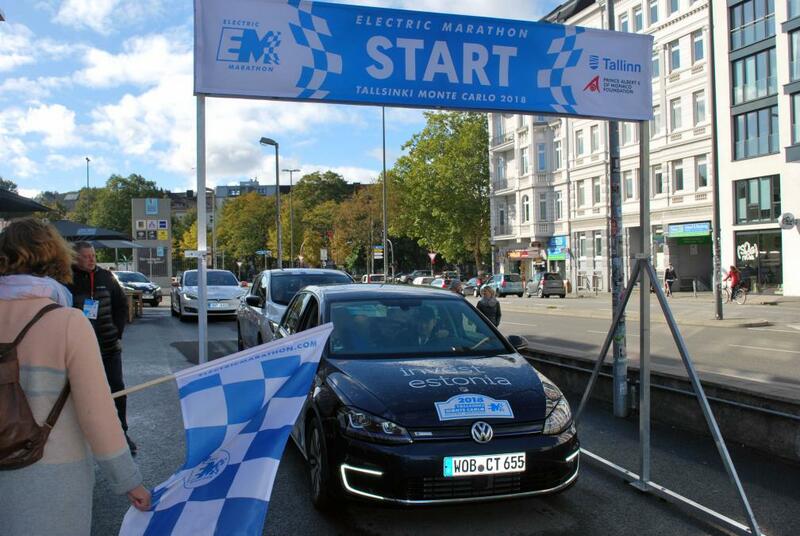 Estonian Investment Agency's team participated in the German stages of the Tallinn - Monte-Carlo Electric Marathon, introducing the business opportunities Estonia has to offer. 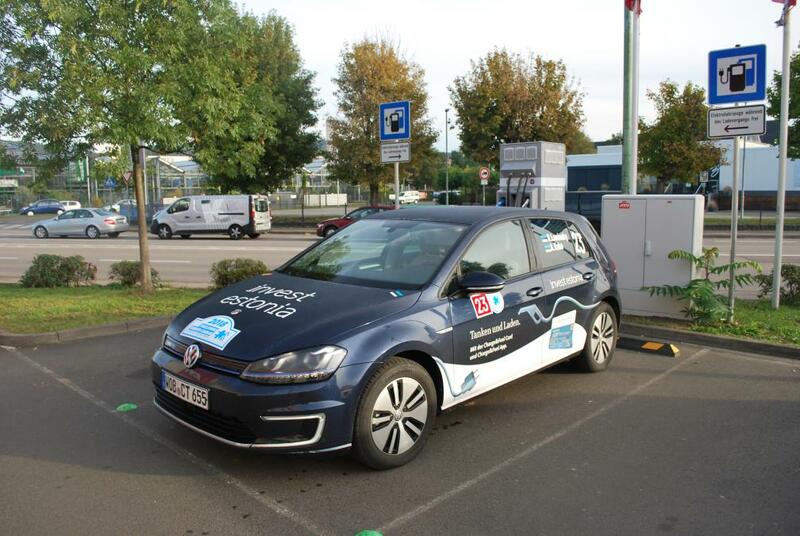 More than 1,500 kilometers from Peenemünde up to Luxembourg City driven in a Volkswagen e-Golf, a car provided by our valued partner Volkswagen Financial Services. 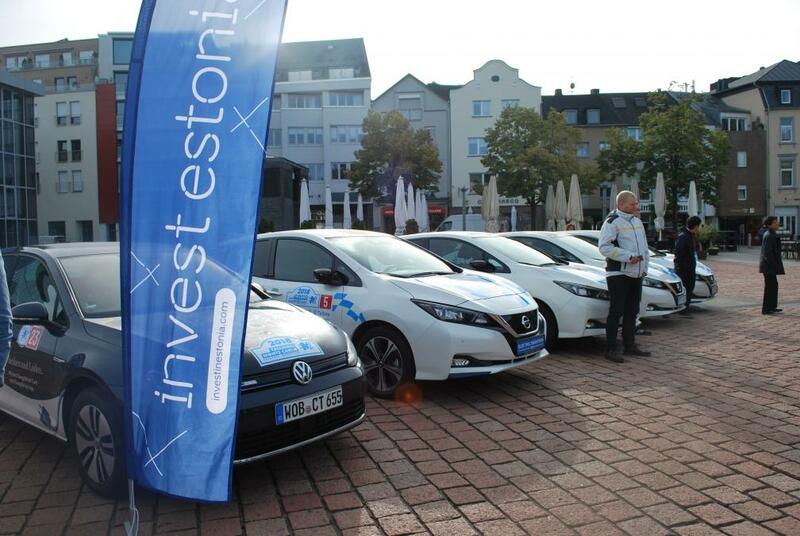 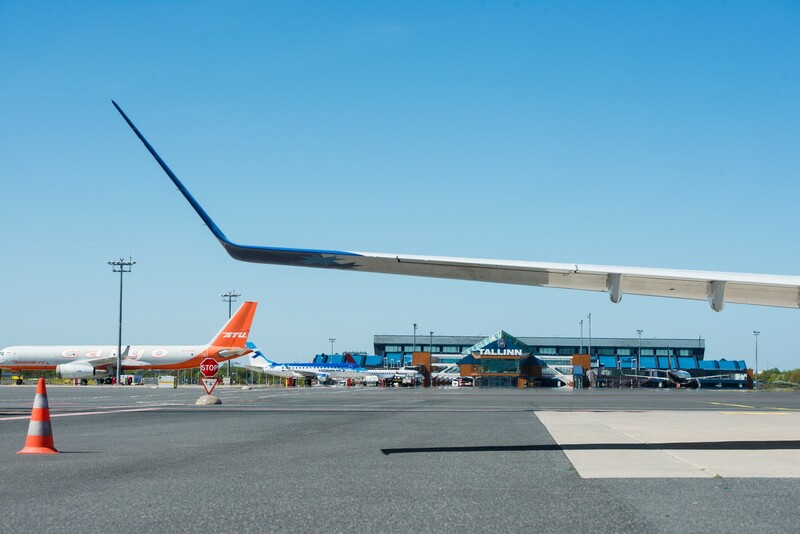 200+ kWh of electric energy transferred to the batteries using the extremely useful Charge & Fuel Card. 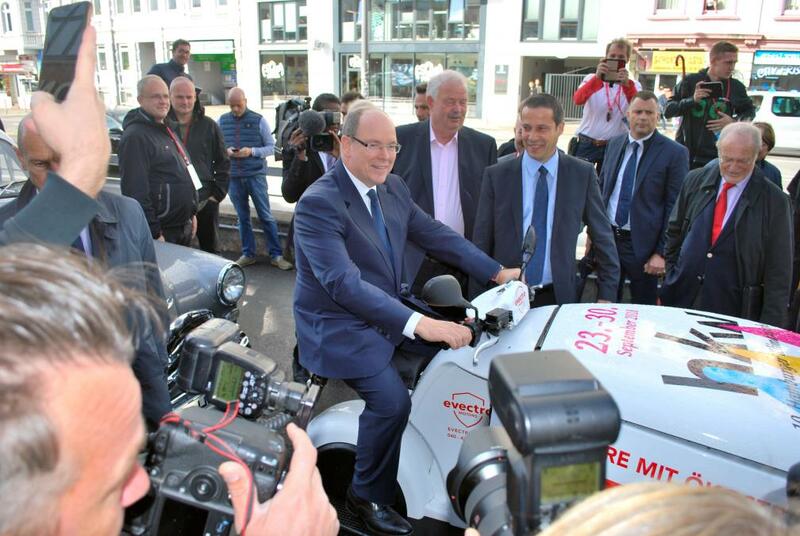 Two podium results at the stages with medals awarded by HRH Prince Albert of Monaco and a member of the European Court of Auditors Juhan Parts. 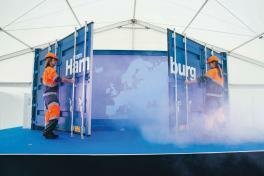 Events such as the Hamburg Climate Week and Usedom Music Festival visited on the road. 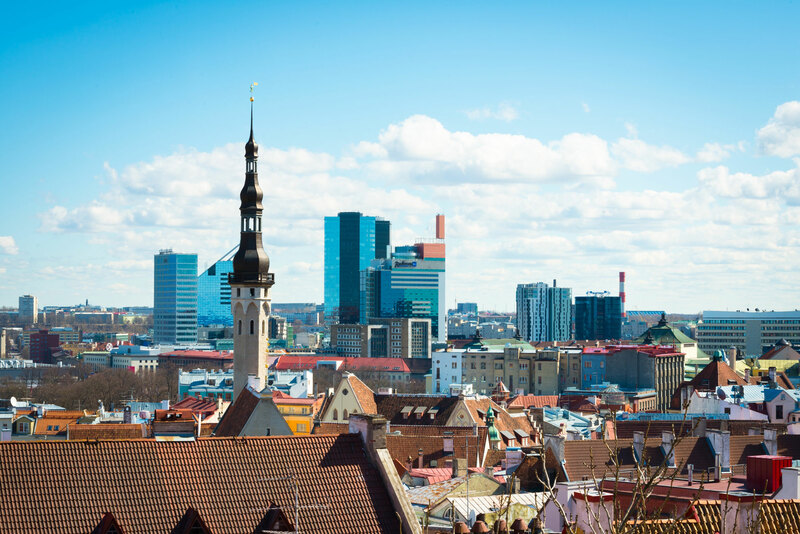 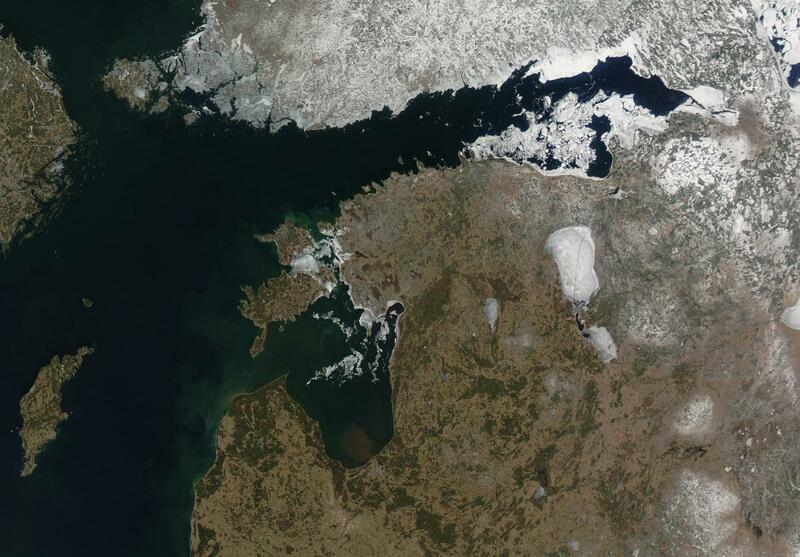 All this gave the team a good chance to introduce Estonia – the first country to implement a statewide quick charging network for electric cars (which currently is the densest national charging network in Europe with a charging point after every 60 km) and a suitable test ground for new automotive technologies. 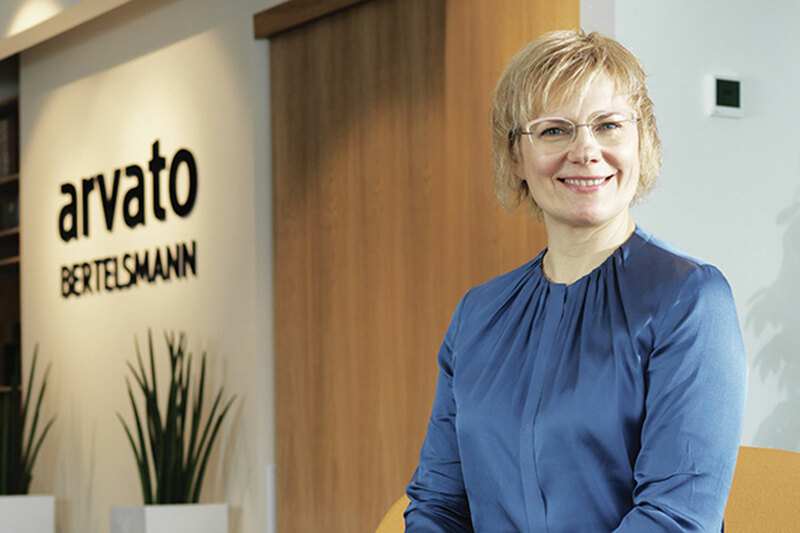 According to Mrs. Riina Leminsky, the Head of Estonian Economic Promotion in Germany, Austria and Switzerland and one of the competitors at the rally, participating in the event was a success, giving Estonia a chance to demonstrate its position as a European leader in digital innovations and new technologies, particularly in terms of climate and environment protection. 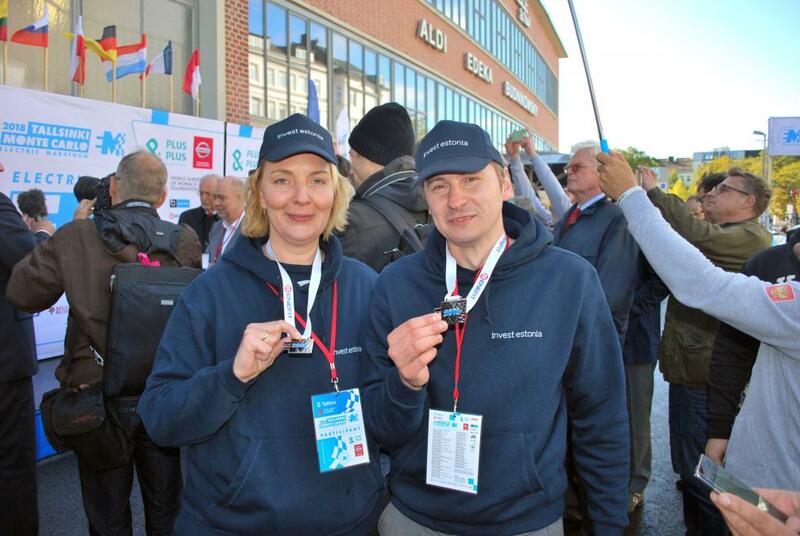 “I would like to thank Mr. Jüri Tamm, the Honorary Consul of Monaco in Estonia and President of the Electric Marathon for organizing a truly spectacular event introducing Estonia and the opportunities it has to offer in the fields of smart and environmentally friendly transportation to Europe,” Mrs. Leminsky added. 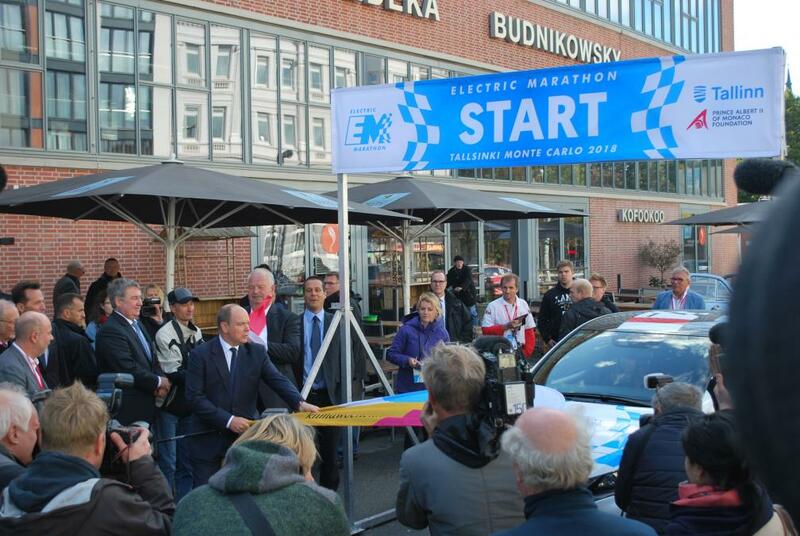 The Tallinn – Monte-Carlo Electric Marathon will finish on September 29th in Monte-Carlo.